Did you know that Florida Truck & Trailer has been providing expert stainless steel tanker service and repair for over 40 years? 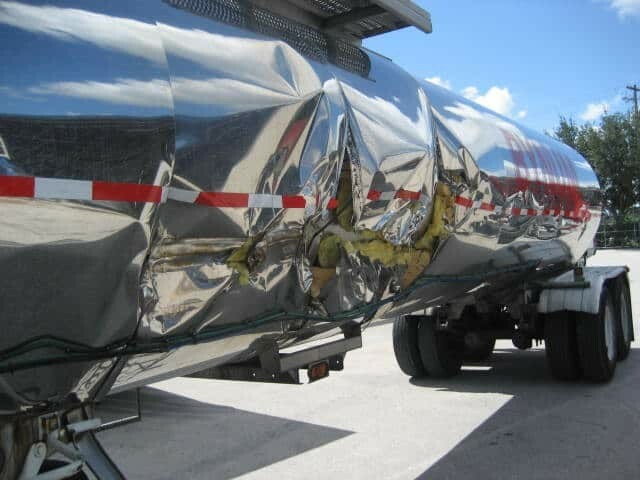 Since 1970, Florida Truck and Trailer has been providing stainless steel tanker service and repair to thousands of clients in Haines City and throughout the state of Florida. Haines City, known for its citrus groves is located in the Lakeland – Winter Haven area. With Disney World, just 15 miles north of Haines City, this community has become a bustling area for transporting goods. Whether your truck is on the Scenic Highway, US Highway 27 or US Highway 17, you can count on Florida Truck and Trailer to quickly assist you! From barrel damage and rollover damage to fender repair and fabrication and welding, our experienced technicians complete every job to perfection, on time and on budget. Our reputation for outstanding quality is evident and unchallenged. We are one of the largest heavy equipment repair companies in the state of Florida providing our clients with exceptional service, quality workmanship and products, complete satisfaction, affordable prices and efficiency.